Back in Feburary, Google announced the 'Android Enterprise Recommended' program. 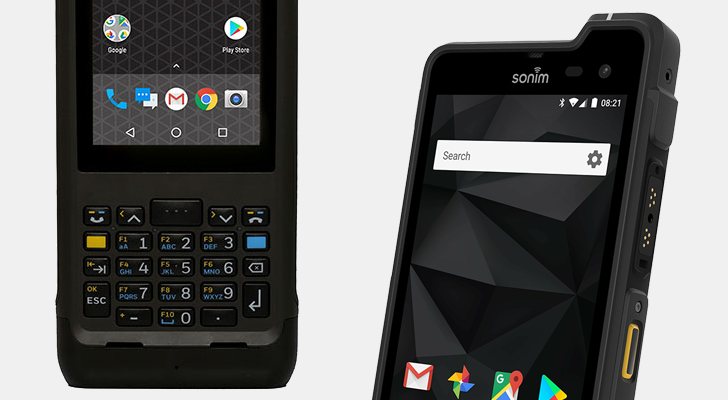 It's designed to make buying Android phones for business use easier, by only recommending models that comply with a handful of requirements (Android 7.0 or higher, security update for three years, etc). Now the company is expanding the Enterprise Recommended program to rugged devices. Google's own Nest smart thermostat supported Assistant commands very early on, but Honeywell makes a lot of similar products that were not supported. 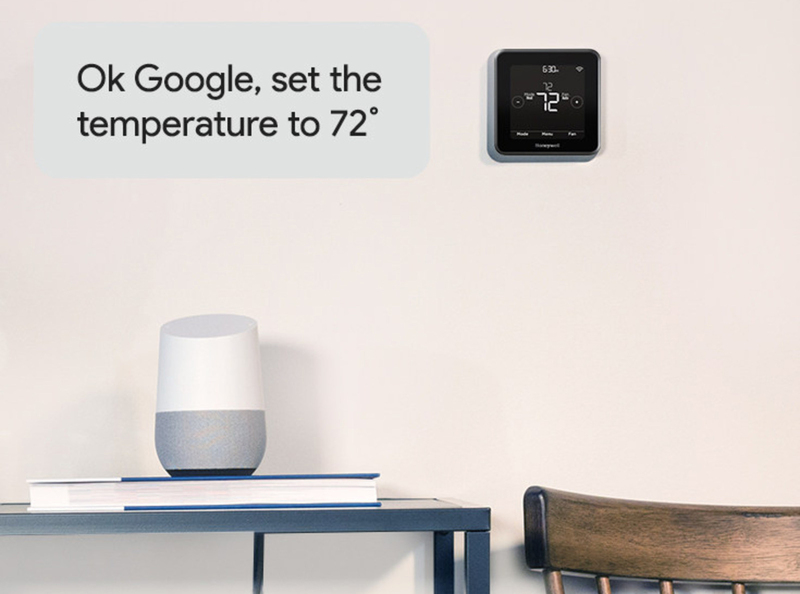 That changes today with the announcement that Honeywell's Lyric and Total Connect Comfort thermostats will work with Assistant. There's a bit of setup required, but it's fast. 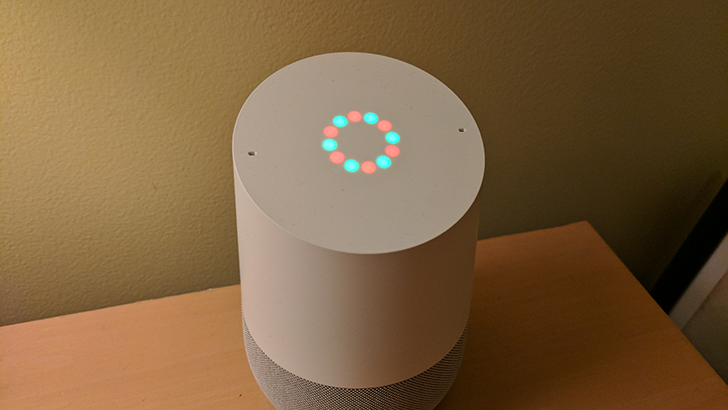 Google Home is great, in certain situations; it's a cool party piece so you can say "Hey Google, play [insert artist name here]" and it'll play, impressing all your friends and causing them to want Google Home too. However, in other areas, such as setting reminders or home automation, it's a bit lacklustre (if you haven't already, read Corbin's great piece on Home's inadequacies). Well, the latter is getting fixed today with the addition of two new partners.